Greetings 1upians. Happy new year! This time around, I will likely be skipping my personal Game of the Year awards. I am a little saddened by this because I was always really excited to write about these awards were in previous years. Unfortunately, the only games I played that came out this year were Halo 4 and… the PC version of Sword and Sworcery. While I wouldn’t mind counting other games I played this year, there are only a scant number of great games that I played (many, many good games though!). Anyway, at least it was a pretty good year for movies, so I am more than excited to make a list on these! This list is by no means complete though, as I only saw a fraction of all the movies released this year (and I just ordered Redline and Moonrise Kingdom from Amazon so there's still lots from 2012 I want to see!). Arrietty is probably on my list of my least favorite Studio Ghibli movies. Of course, that is like making a list of my least favorite Zelda games; it is still going to be a damn good list! Arrietty is full of great characters, looks fantastic, and is beautifully shot. The movie is very well done overall, though it probably plays it a little too safe. The story is very simple but despite its quality, Arrietty cannot reach the heights of my favorite animated movies. After my first viewing this would have topped my list. 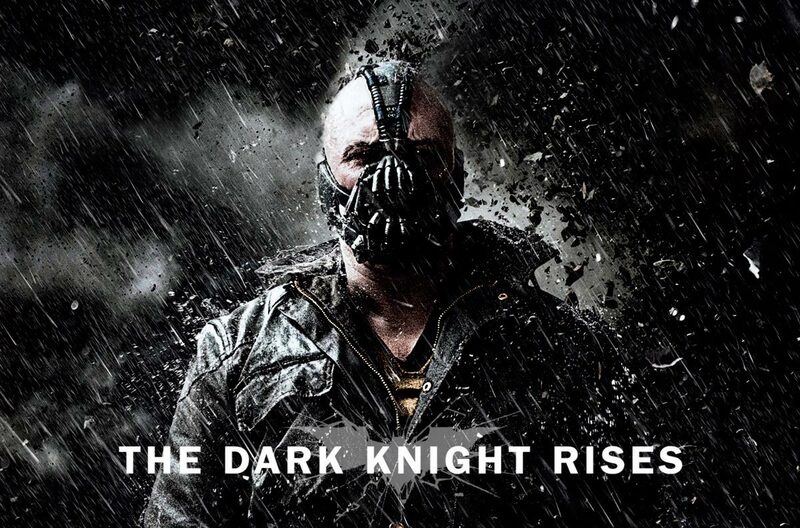 Having seen it again though I can say DKR is not as highly enjoyable as I originally thought. Although it is a satisfying conclusion to the series, it is loaded with problems. I know everyone wants to mention the plot holes, but they didn't bother me. My biggest problem was probably the few appearances of Bane. This great character should have been given the screen-time the Joker enjoyed. Not much of a surprise this movie made my favorites. 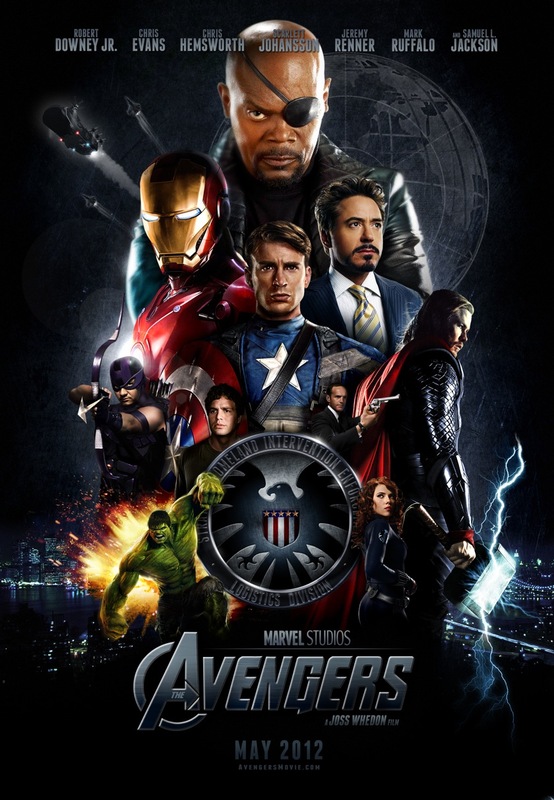 Despite all the attention this movie got this year, the Avengers still deserves major kudos for making two and half hours feel faster than a trip to the fridge! I exaggerate, but what else needs to be said? This movie is an action movie fan’s dream come true and somehow it didn’t fall flat on its face in the process. 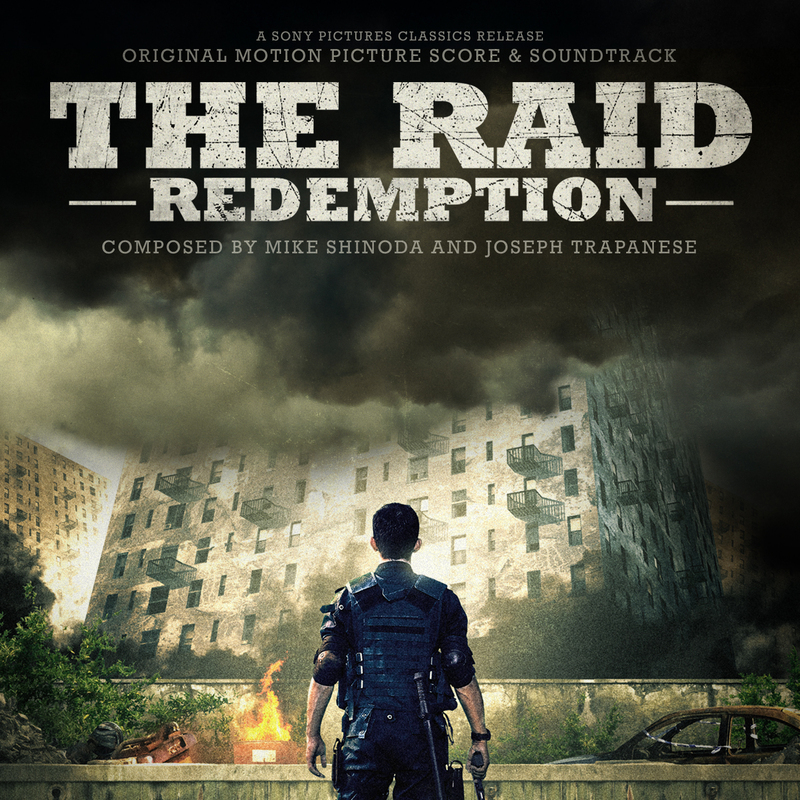 The Raid is about a SWAT team tasked to infiltrate a corrupt and supposedly impregnable apartment building. With that interesting setup, what I got was a highly enjoyable and intense action movie. Some of the best shot fight-scenes I have ever seen are in this movie. Easily my favorite “out of left-field” movie of the year. I doubt many have of you have seen it either so check it out! I know “best Bond movie” probably gets thrown out a lot for this movie, but when I think about Bond movies, that does not mean a lot. Sure, 23 movies creates a lot of competition, but to me Bond movies are mostly generic action movies with the odd really good instalment such as Casino Royale or Goldfinger. In fact, Skyfall becomes my favorite Bond by being the least like a Bond movie. 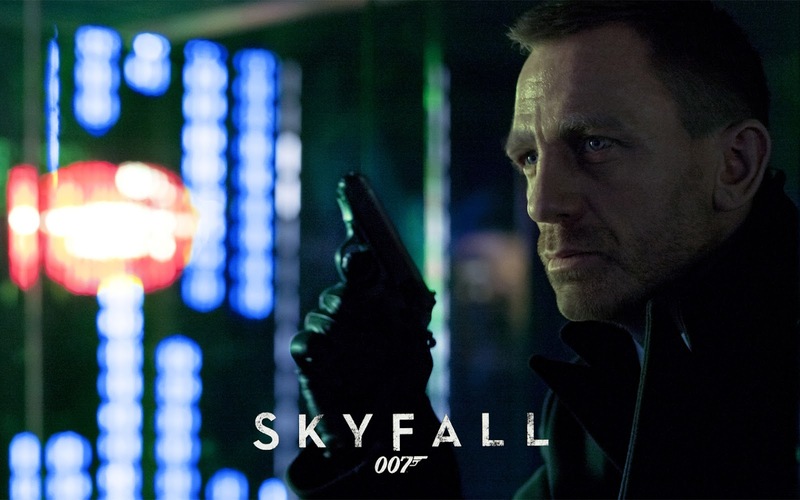 By ditching tired tradition, Skyfall has become the first Bond movie I will likely return to time and time again. I lost count of the number of memorable scenes in this fine movie! I actually really liked this movie (it would probably be number 6 or 7 of my favorite movies of this year). What makes this movie disappointing is that it wasn’t the video game movie I thought it would be. Other people have mentioned that this movie misses the opportunity to make more video game references. I would argue it does an amazing job for the first half hour. After that, the movie goes from the “Wonderful World of Video Games” to “Ralph’s Adventures in Candyland.” Like I said, it is still a really good movie but I will likely only absorb that first half hour over and over rather than the whole movie. Why did we need another Spider-man origin story? To be honest, I kept my expectations pretty tempered with this one. And Spider-Man 3 was a trainwreck in slow motion so it wouldn’t be hard to beat that one. This reboot for some odd reason seemed to mesh the best ideas of the first two movies with far too many gimmicky 3D-effects. They do a fine job with the casting, but nothing felt very interesting or fresh. The result was a mildly enjoyable, but ultimately forgettable experience. I am once again asking: Why was this reboot necessary? I wouldn’t call this a disappointment as much as a dud. I wasn’t a huge fan of the original Borne movies, but they were still great adrenaline-pumping action movies. Borne Legacy manages to make its $100 million plus budget feel like an extended TV episode. The story is about some deadly virus (*yawn*) which of course only the hero can stop. I like Jeremy Renner, but he comes off amazingly wooden in this one as the lead. Overall, it was a brilliant waste of time for what should have been an easy popcorn movie.